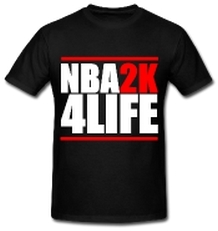 Shady00018 is back with his first official NBA 2K13 mix called “NBA 2K13 The Greatest”. Enjoy! Check out all the NBA 2K13 screenshots which have been released so far. Three weeks ago QJB broke Wilt’s 100 points record in my player mode (109 points). Today dCoopSon beats this record again scoring 111 points!